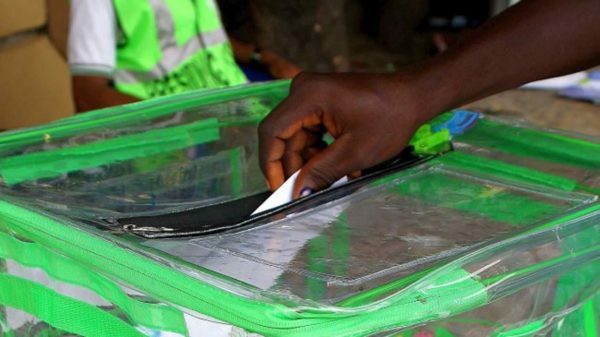 Following the Independent National Electoral Commission (INEC’s) decision to postpone the 2019 General Elections, the international and local observers for the polls met on Saturday, at Transcorp Hilton Hotel, Abuja. 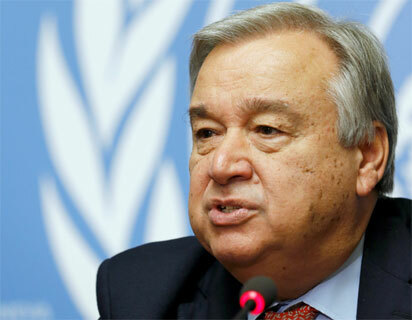 The UN Security Council and the Africa Union Peace and Security Council (AUPSC) have agreed to embark on a joint visit to conflict areas in Africa. 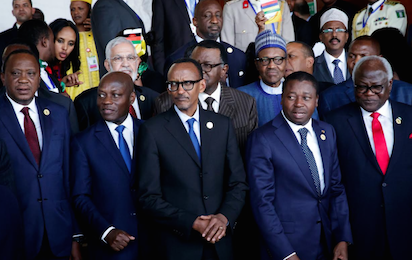 Africa’s leaders will gather in Rwanda Wednesday to launch what they say will be the world’s largest free trade area but Nigeria has already pulled out, highlighting the challenge in getting the continent to sign up. The African Union (AU) and the U. S. on Thursday discussed ways of strengthening their partnership. 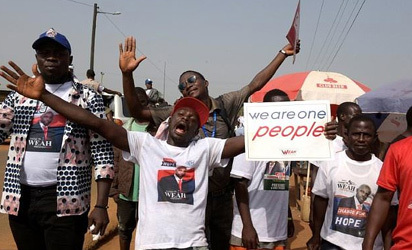 The ECOWAS Election Observation Mission to Liberia has released its preliminary report on Tuesday’s presidential runoff polls in the country, declaring it as peaceful, transparent and fair. Officials said 24 people were killed on Sunday in fighting between al Shabaab fighters and Somali government troops and African Union peacekeepers. 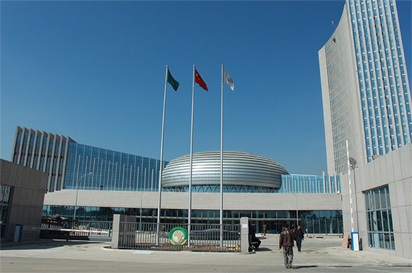 Some stakeholders at a colloquium marking the Africa Day on Wednesday, urged countries in the continent to adopt and embrace the use of African Union (AU)Passport. The African Union Commission says it is “extremely appalled’’ by the heinous attacks against African students in Noida and other cities in India. 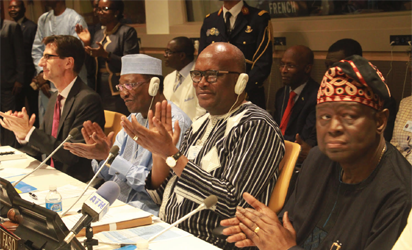 NIGERIA at the African Union, AU, Assembly rolled out its fearsome arsenal; diplomatic, political and economic in a contest to win the leadership of the Peace and Security Commission, PSC. The Giant of Africa which has been in economic recession, must have expended quite some money, at least for travels and estacode across the continent campaigning for its candidate, Ms. Fatima Kyari Mohammed.